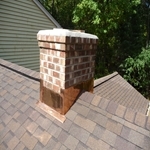 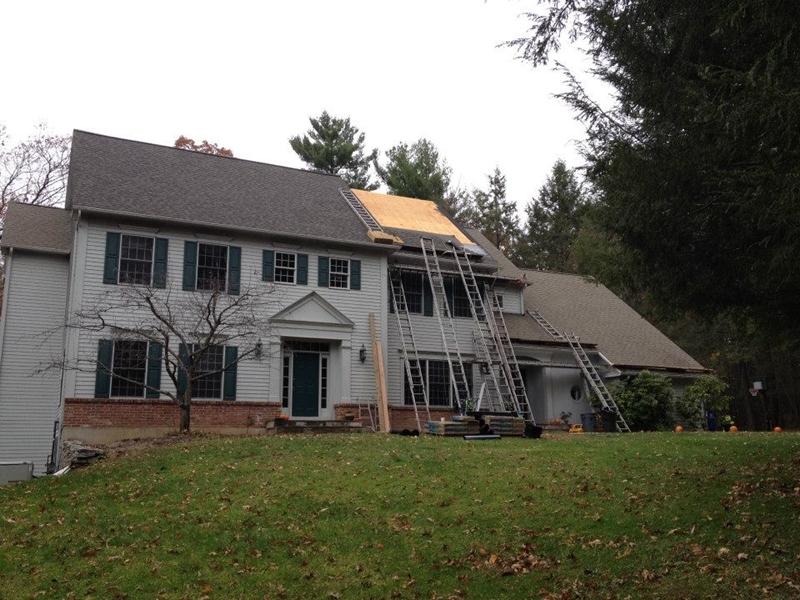 Check out photos from some of the roofing projects we've completed in the Farmington Valley area. 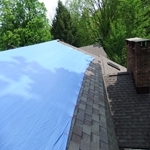 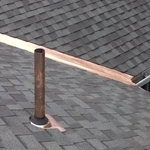 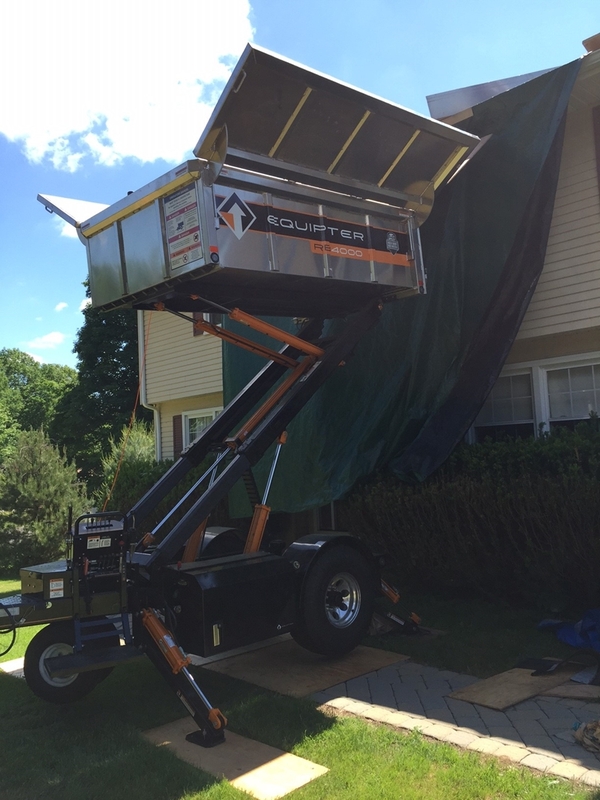 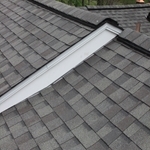 From storm damage repairs to replacing flashings and complete roof replacement, you'll see a sample of the quality workmanship our roofing contractors put into every project. 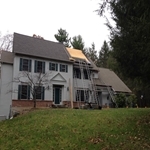 If you would like to see more photos from your roofing contractor, please call 860-658-2474 or complete our online request form.